Weekends are for agreeing to go see A Doll’s House with your friend so spending tomorrow morning brushing up on your Ibsen because you don’t remember that play at all. Also, video games. I enjoyed my time with Gwent on PS4 last weekend, and today I got an email saying I’m in the PC beta. So long, productivity! 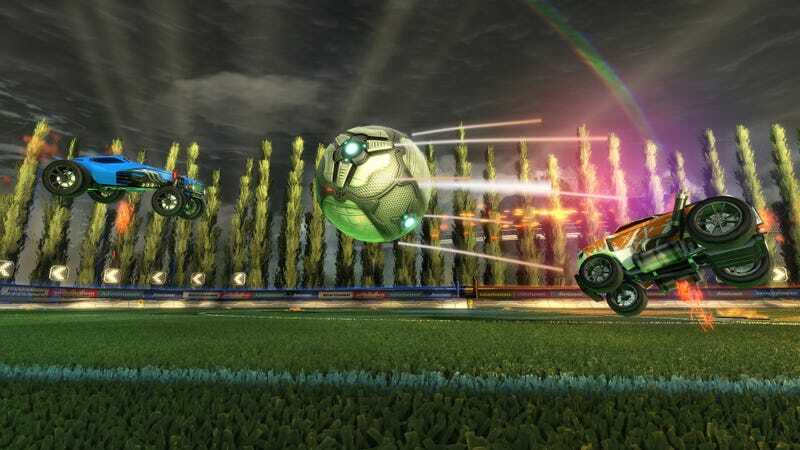 Last weekend I picked up Rocket League after way too long away. I completely embarrassed myself, but it was also really fun, so I’d like to get my chops back.